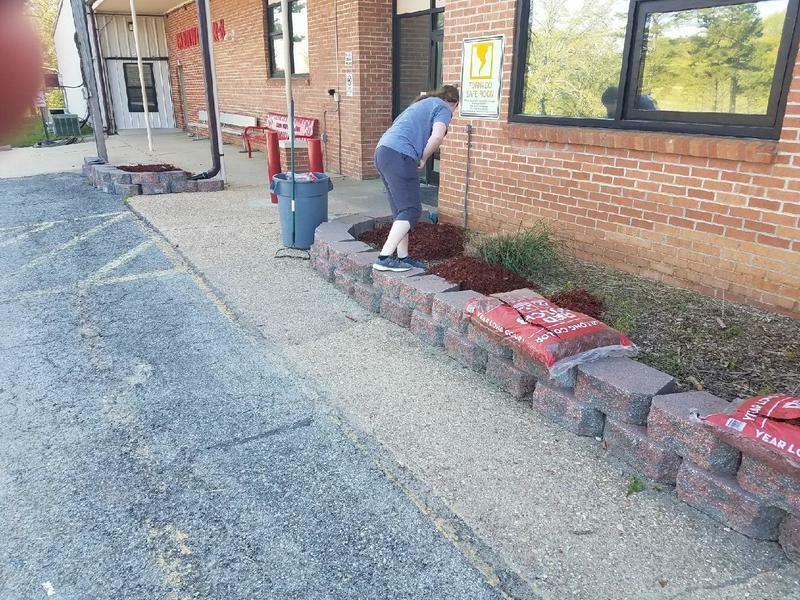 Nine former Glenwood students now set for high school graduation spent their morning beautifying their Alma-mater. 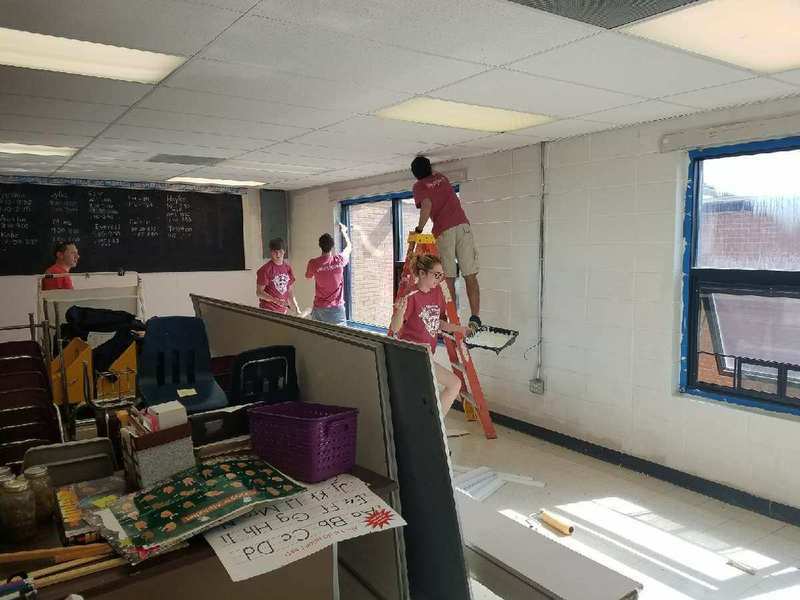 Established a few years ago, Senior Service Day, is a program designed to have soon-to-graduate seniors take a morning of their time to give back to schools and other local organizations. 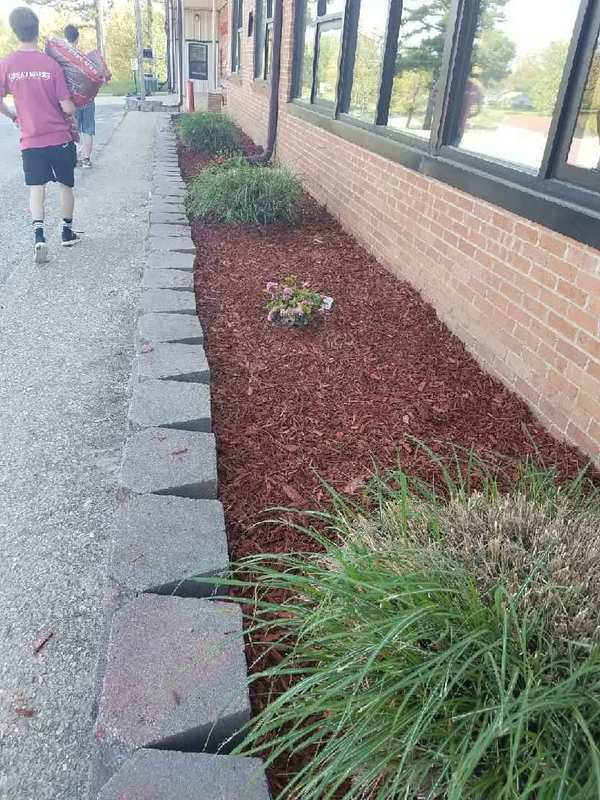 Students pictured spread mulch in front of the building and painted a classroom here at Glenwood.